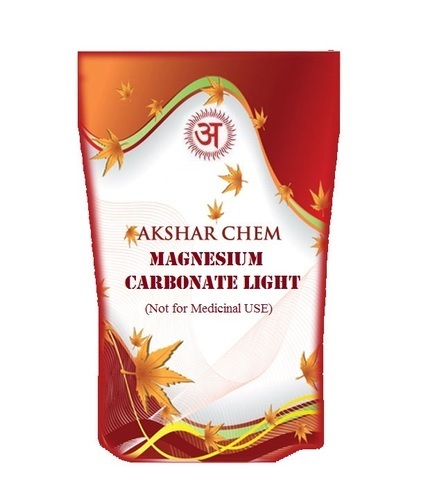 Magnesium carbonate is ordinarily obtained by mining the mineral magnesite. High purity industrial routes include a path through magnesium bicarbonate. MgCO3 is also used in flooring, fireproofing, fire extinguishing compositions, cosmetics, dusting powder, and toothpaste. Other applications are as filler material, smoke suppressant in plastics, a reinforcing agent in neoprene rubber, a drying agent, a laxative to loosen the bowels, and color retention in foods.